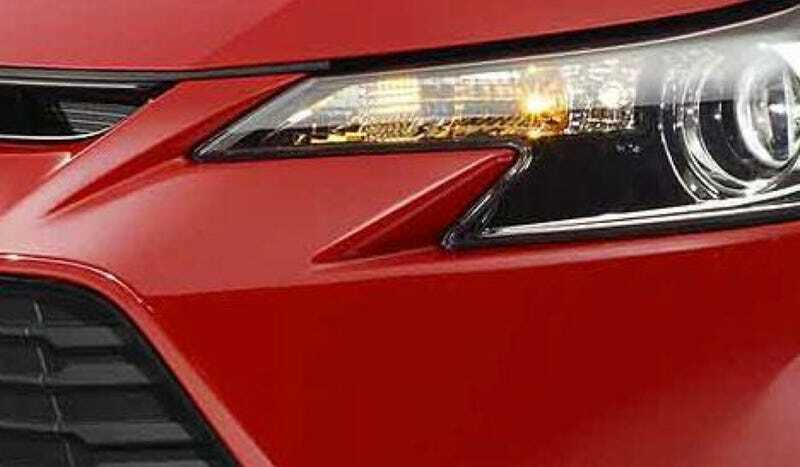 This headlight belongs to the 2014 Scion tC. This headlight belongs to the 2014 Scion tC. Carry on with your previously scheduled programming.